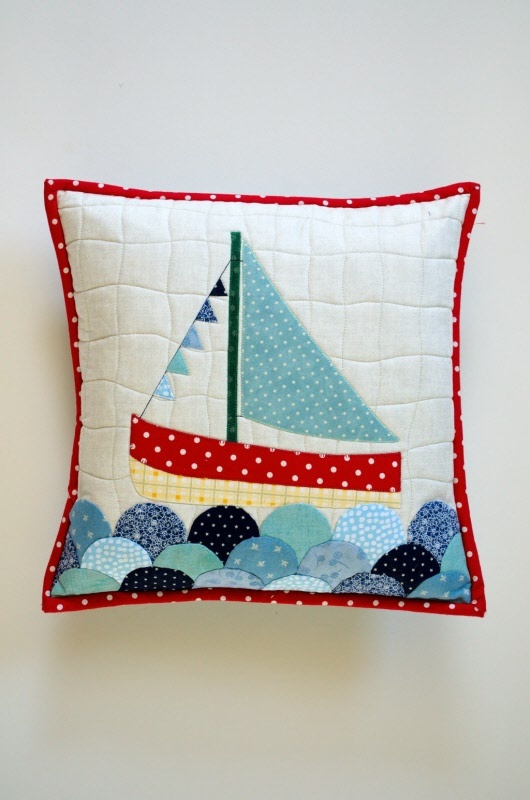 These nautical themed cushions would grace any home and there are a variety of techniques to try including, fusible applique and English Paper Piecing. They are easy to make and suitable for an enthusiastic beginner. The cushion measures approximately 12 x 12 inches.